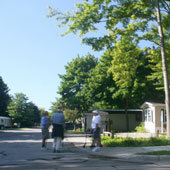 The Village Green is one of West Michigan’s premier Manufactured Housing Communities (MHC). Located in the beautiful City of Grand Haven, a community voted by Good Morning America – Travel Mom as having one of the top five beaches in the United States. Remember, The Village Green is one of the lowest cost communities in the state. Our management policies ensure a safe, lasting value to our residents’ investment. We have community standards to help maintain home value. The Village Green Facebook page Follow the links below to find out why The Village Green is such a great place to call home and don’t forget to “Like Us” on Facebook! If you’re considering our community, here are a few area links to see what life could be like as a resident of our community. 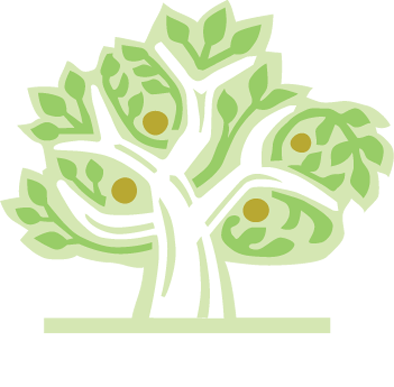 If you’re moving into our community, here are utility links to providers to our community. Our team-oriented “Servant Leadership” philosophy means we are organized as a “bottom up” company with your needs at the top. This means you can have confidence partnering with Clayton/Schult Home Builders to provide you with superior craftsmanship, personalized design flexibility, value-driven pricing and excellent customer service. As a leader in construction innovation for 50 years, MHE Inc. continues to raise the bar, constantly updating our processes in order to provide the best value in housing. Our success stems from understanding the market needs and having the flexibility to accommodate our forever changing market. Harmony homes builds to the highest standards of quality, value & engineering. Redman Homes is one of the oldest and most respected homebuilders in the country. From our early roots in “mobile” homes to the present, we’ve come a long, long way.